January 28 was Chinese New Year, marking the beginning of the year of the Fire Rooster. The Rooster is supposed to be steady, practical and organized vs. the mischievous and unpredictable Fire Monkey of 2016. (Any surprises come to mind?) 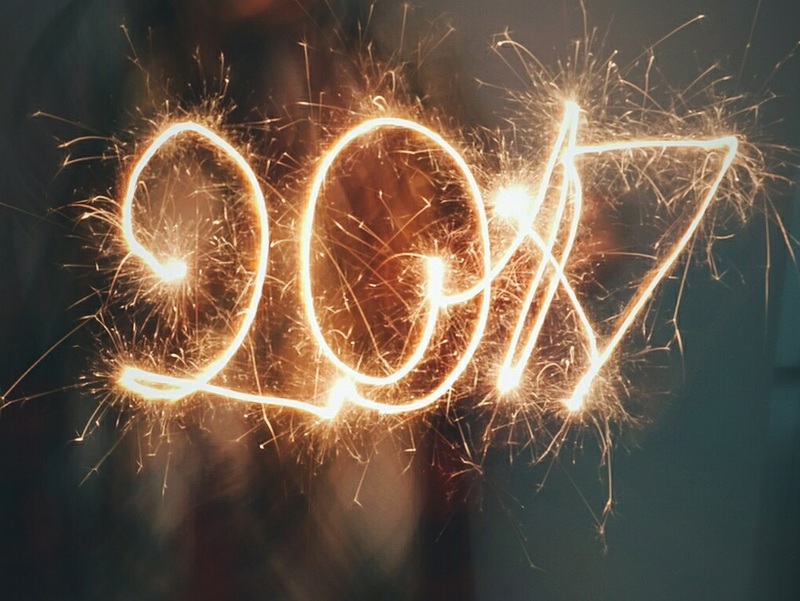 Predictions point to a more grounded year full of new beginnings and awakenings. Take this opportunity to bank a few more treatments, especially for boosting your immune system against all the winter colds going around. 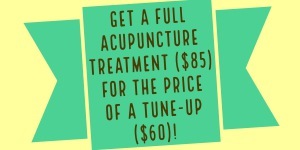 Acupuncture is also great for dealing with the winter blues. In these unsettling times, it is more important than ever to be kind to ourselves and others. Let’s all turn off the electronics and carve out some time to quiet our minds and listen to our bodies… and may we carry those moments of peaceful energy throughout the rest of the year.